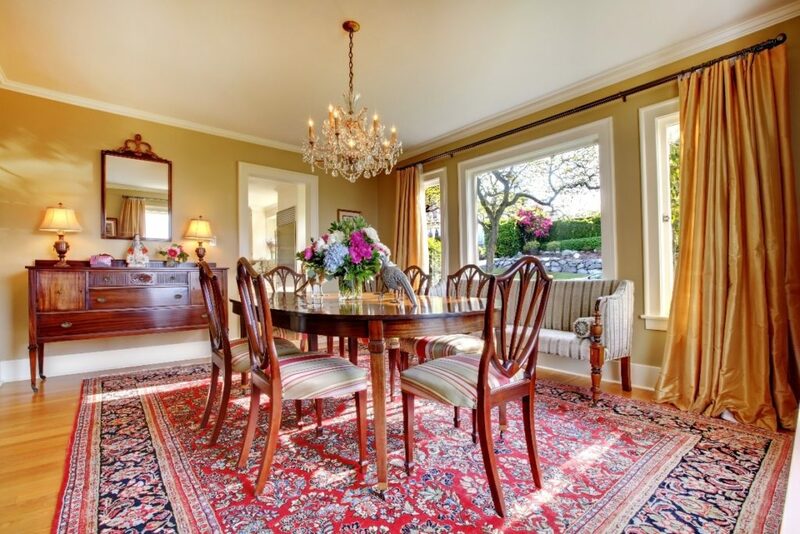 Oriental rugs are perfect for living room and dinning room areas. They add warmth, color and comfort to the floors of your home. Therefore, small ones make great entryway décor. Ones for the bathroom provide comfort to the feet as you get cleaned up. The places and uses you can have for area rugs within the home are endless. Unfortunately, overtime they become dirty, sticky, or spotted with stains. Hiring professional rug cleaners and restorers is one way to help get them clean and brand new looking again.